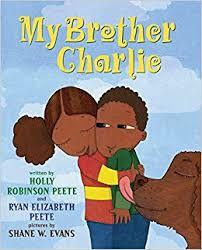 This book is told from the point of view of a little girl who has a brother, Charlie, with autism. The little girl paints a beautiful picture of the similarities and differences she and her brother share. She explains how Charlie can get very quiet and sometimes doesn't talk. She then goes on to explain how he has Autism and that does not make him much different than everyone else. 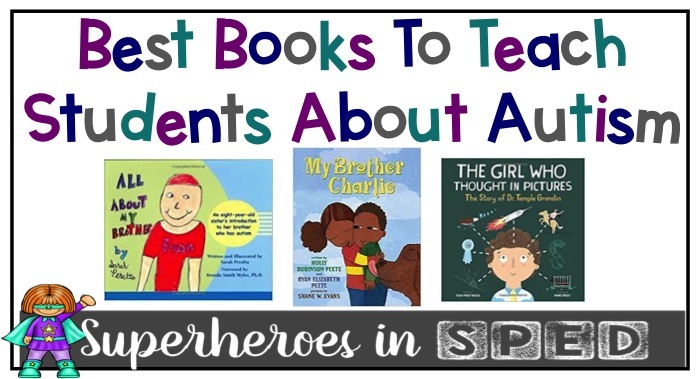 This book overall is a wonderful view into the life of a child who interacts with autism on a daily basis. I highly recommend this book to help teach your students or the students in your school about empathy and kindness when interacting with special needs students. 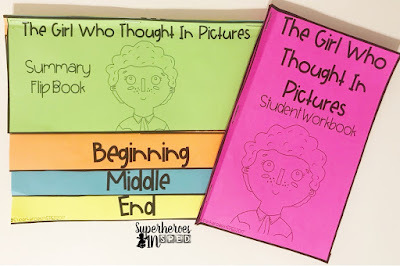 This would also be a great book for a student who may be struggling with their home and living with a sibling with multiple needs. This is a truly special book. It gives me all the feels. 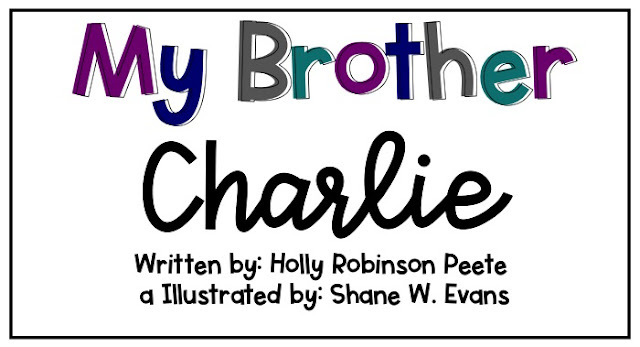 It is an eight-year-old sister's introduction to her brother who has autism. The book begins with a forward written by Brenda Smith Myles, Ph. D. and a beautiful picture of the author and her brother, Evan. It also includes a Preface with information on the parent perspective written by Sarah and Evan's mother, Dorothea. 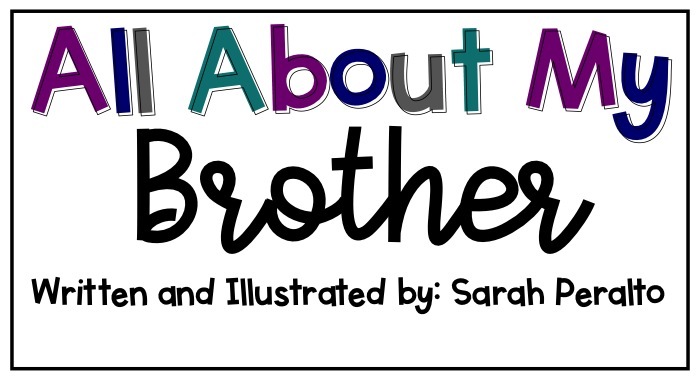 Dorothea also wrote an introduction giving some background on her two children and how she handled answering Sarah;s questions about her brother's diagnosis. Then, here comes the GOLD of this book, a whole page of tips and tricks on how to use the books. It includes a 10 step guide to help children understand how Autism works and how to facilitate a discussion with the children in your classroom. The book then begins with Sarah's words. 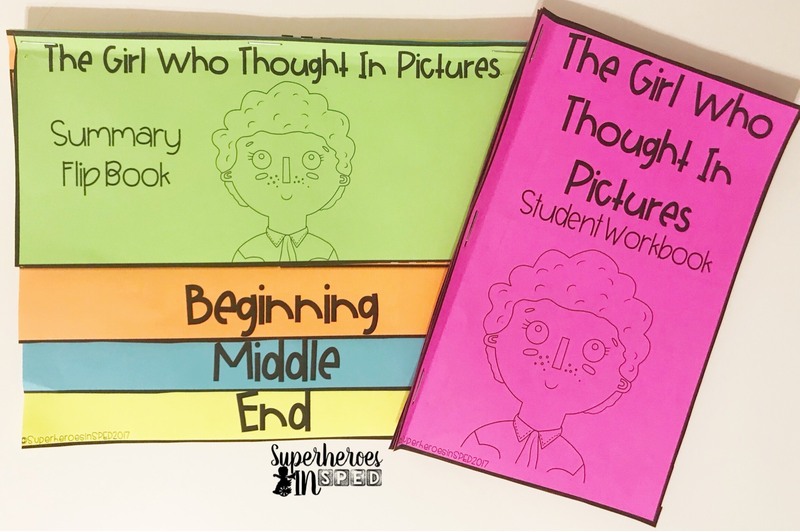 She drew (the most amazing) hand drawn pictures to go with her inspiring words. She describes her family and how they are all unique (from her, to her parent's, to her brother, to the family pup). While she describes her family she also explains how they are similar. For example: Dad loves computers as much as Evan loves sticks as well as how Dad and Evan love to play on the swing set. 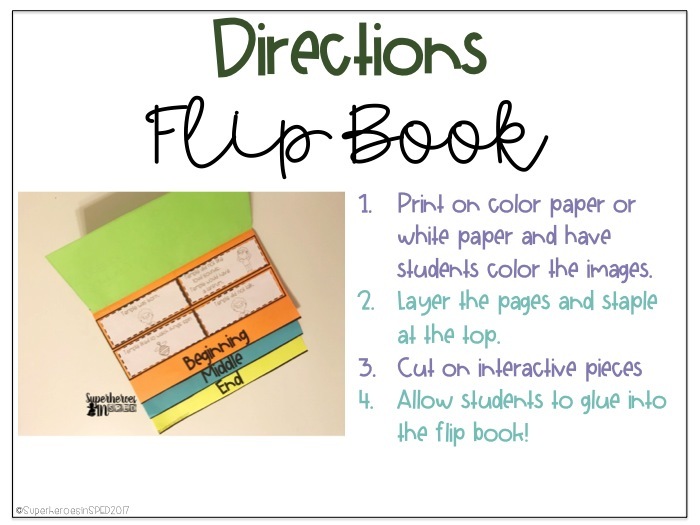 This book is such a beautiful way to facilitate a discussion on how everyone is different, but in those differences we can find ways that we all connect. 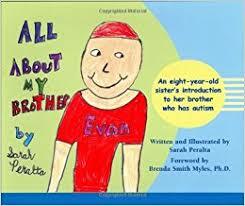 At the end of the book Sarah provides her e-mail address and a letter asking siblings of those with autism to e-mail her so they can share ideas on how to help them. I mean COME ON! Is that not the most amazing thing you have ever hear?!?! For real. ALL.THE.TEARS! 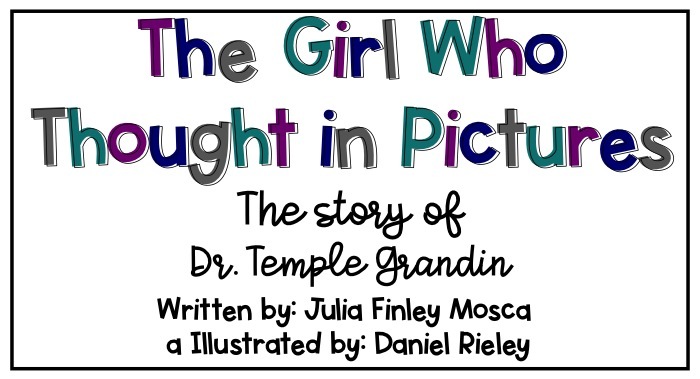 The last book I want to share/review with you lovely followers of my blog is this amazing story about Dr. Temple Grandin published by Innovation Press. Innovation Press was kind enough to send me a copy of this book to review and create a book companion for you all! This book is one that made me shed tears the first time I read it. 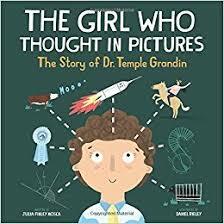 It gives a lovely description of Dr. Grandin's life beginning from birth. The story explains how no one believed in her (besides her mom of course) and they found the right school and teachers to help Temple reach her potential! It is just amazing. 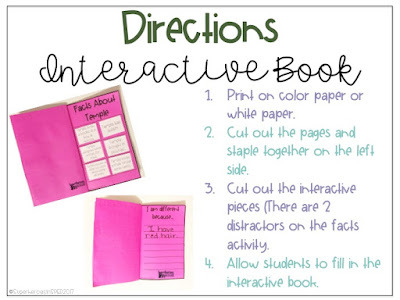 I personally used this book while working in the general education with my students. Myself, along with the general education teacher read the book to the class and had an amazing discussion about Temple, if they ever felt different or an outsider, how to be kind to others, and it led into a great discussion about the students in my class that would be joining them in many different activities though out the year. Students with AAC devices were able to show off their AAC skills and answer questions from their peers. The kids were honest and candid and they loved hearing about all the cool things my student's learn about in my classroom! It was an amazing way to begin the school year! Please send me an e-mail if you have any other questions!